Blockchain is a buzzword one cannot escape these days – but who has hands-on experience from actually working with it? 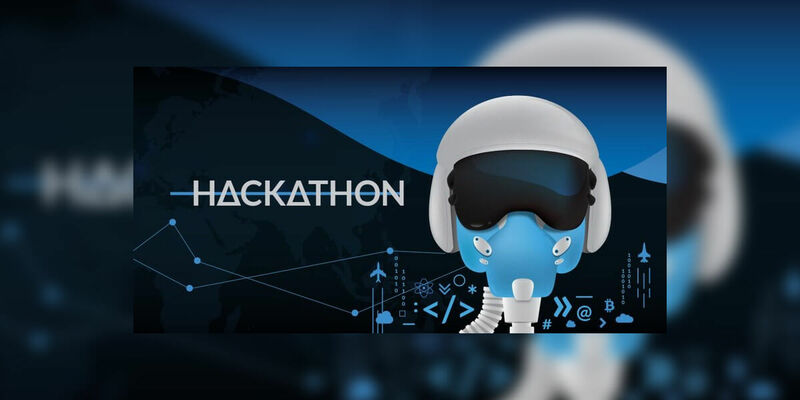 In our next Hackathon, we are not just talking about Blockchain. We are pitting ambitious students and/or young professionals against experts who have real experience with Blockchain technology and who can give a deeper insight into the network linking Nodes, Hashes, Smart Contracts and more. But we are not proposing just one-way technology-focused workshops. Rather, we are looking for new ideas and concepts, ways and possibilities to disrupt the Aviation industry with Blockchain. Inspired by Blockchain, we are distributing the effort and counting on tapping into some bright minds. Business Analysts and Economists are welcome, just as Software Engineers and Designers. Join us as we assemble a cross-functional international group of bright brains and hackers, who keep seeking head-on encounters with breakthrough technologies.